RowingAdverts - Boxes Of Rigger Jiggers!! 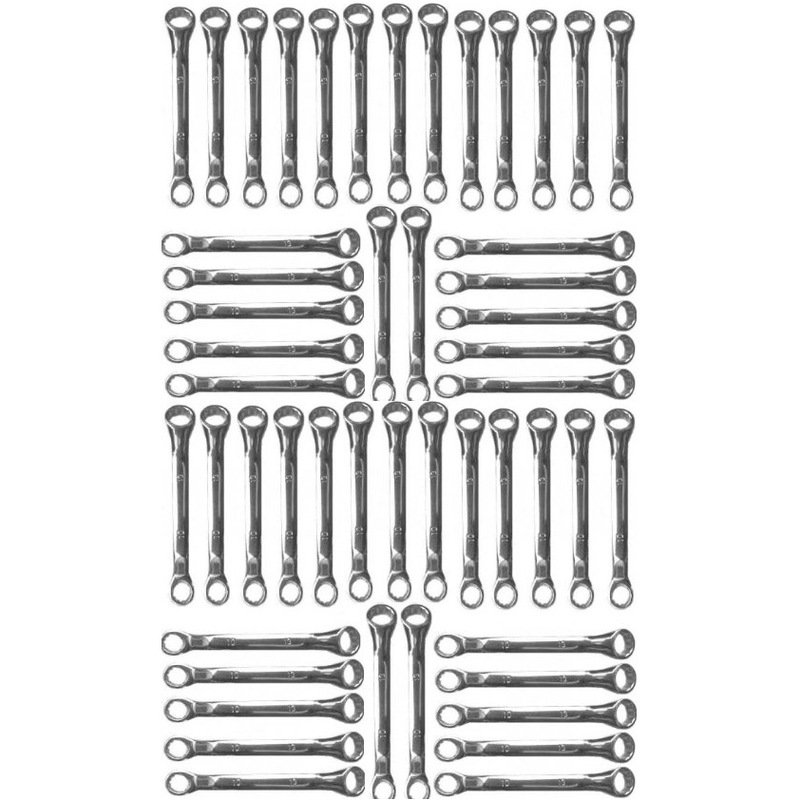 10mm x 13mm spanners - perfect for rigging/de-rigging all European made boats. 125mm long with a chrome finish.